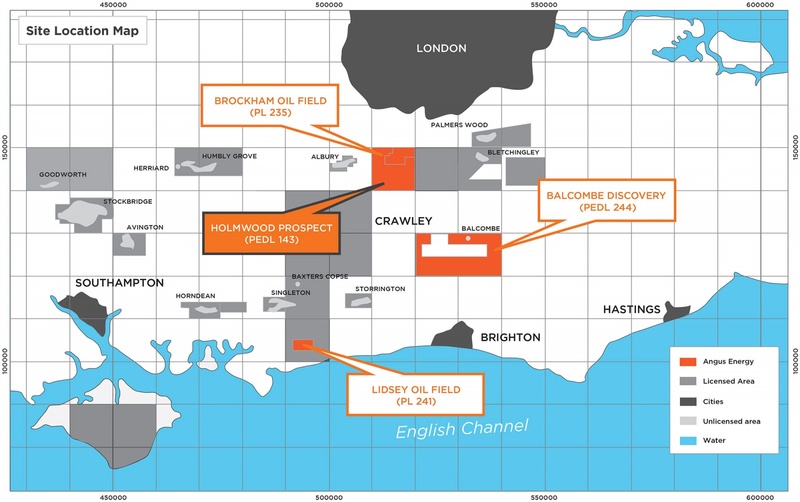 Angus Energy holds a 12.5% interest in PEDL 143, which contains the undrilled Holmwood prospect. The licence is operated by Europa Oil & Gas (Holdings) plc and lies immediately to the south-west of the Brockham oil field just south of Dorking, Surrey. An exploration well at Holmwood is to be drilled H2 2018, targeting the Portland Sandstone, the Corallian, and the Kimmeridge Clay formation in an analogous dip-closed and fault sealed trap configuration as found at Brockham. Planning permission has been granted for this temporary exploratory borehole to a depth of approximately 1400m. 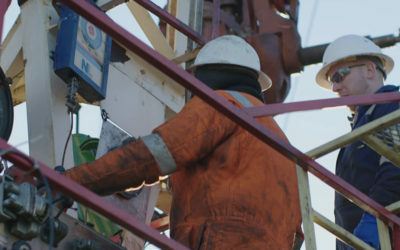 The conventional Portland Sandstone reservoir has been proven to be productive at the adjacent Brockham oil field, and at the nearby Horse Hill oil discovery. The well will also target the Kimmeridge Micrites which produced record onshore flow rates at the Horse Hill 1 well in PEDL 137, some 8km to the east. 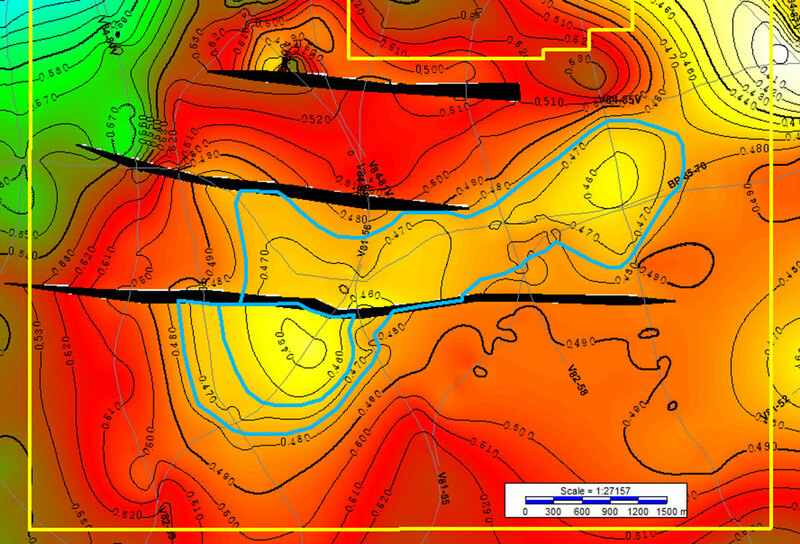 Holmwood is situated along strike from Horse Hill within a very similar geological structure, and as such is anticipated to penetrate a similar stratigraphic section to that seen at Horse Hill. The exploration well therefore offers an inviting opportunity to produce from both the Portland Sandstone and the Kimmeridge Micrite. All operations at Holmwood will be performed through conventional production. There will be no hydraulic fracturing or “fracking”.